We currently have a 2008 Lincoln Town Car Signature Limited with ONLY 69,012 miles. This vehicle is equipped with power windows, power locks, power seats, heated seats, adjustable steering wheel, cruise control, dual climate control, heated mirrors, front/side airbags, traction control, and alloy wheels with newer tires. This vehicle has a fresh oil change and a current VA inspection. You will instantly feel at home once you step into this 2008 Lincoln Town Car Signature Limited with ONLY 69,012 miles. All essential mechanical systems are in solid working order leaving you with years between any required maintenance. You are going to have a hard time finding a nicer vehicle than this. The exterior of this vehicle is in great shape and is a real cream puff. Unlike most used vehicles, the interior of this one is still in beautiful condition. This vehicle is equipped with power windows, power locks, power seats, heated seats, adjustable steering wheel, cruise control, dual climate control, heated mirrors, front/side airbags, traction control, and alloy wheels with newer tires. 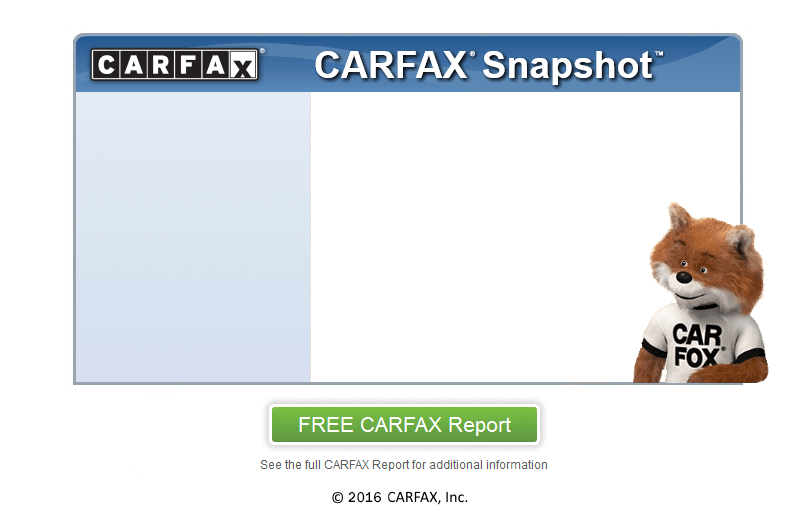 Want a CARFAX? Not an issue! We supply a free report with all of our vehicles. This vehicle has a fresh oil change and a current VA inspection.